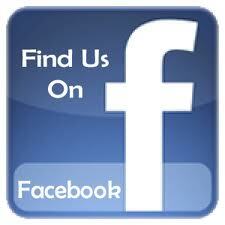 **During July & August our office is closed on Saturdays. 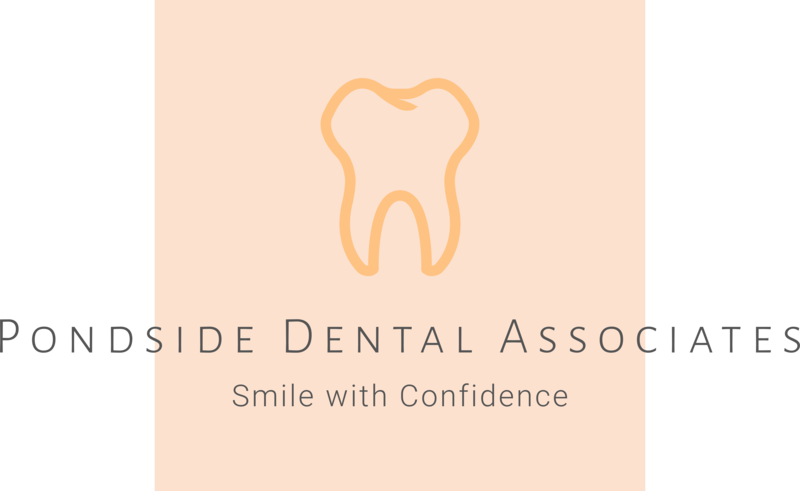 Pondside Dental Associates are a professional dental group dedicated to Excellence in General, Family, & Cosmetic Dentistry such as Dental Makeovers, Porcelain Veneers, Teeth Whitening, Crowns/Caps & many other dental procedures. 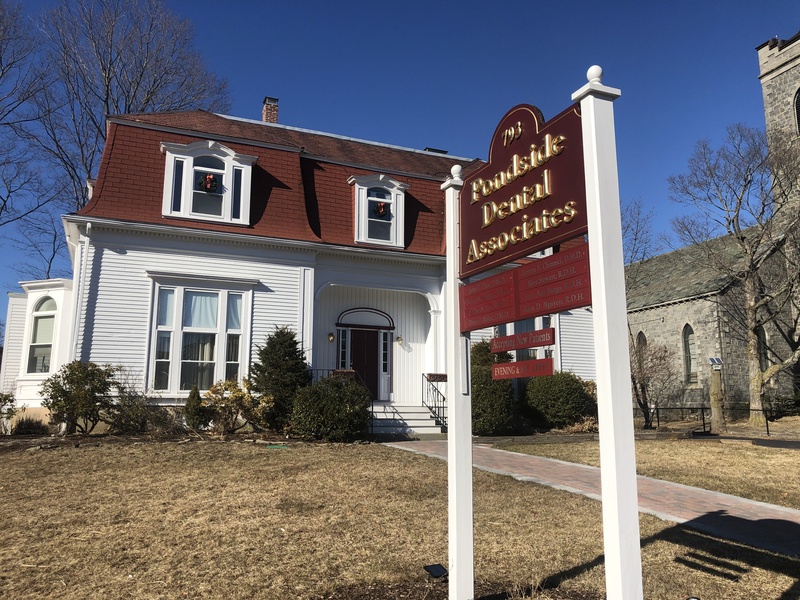 Please come and visit Jamaica Plain dentist group, Pondside Dental Associates.